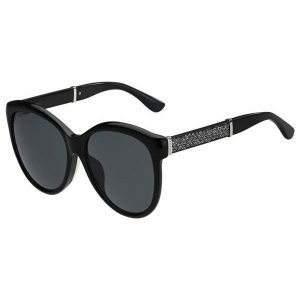 Today, Jimmy Choo encompasses a complete luxury accessories brand. 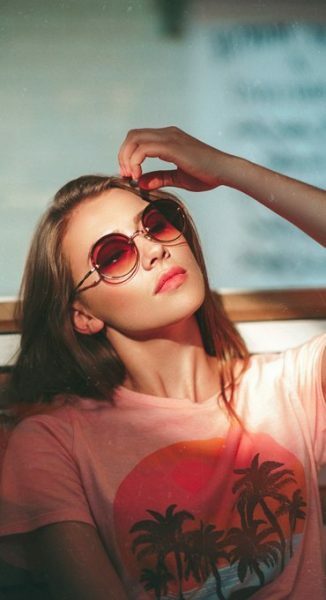 Women’s shoes remain the core of the product offer, alongside handbags, small leather goods, scarves, sunglasses, eye-wear, belts, fragrance and men’s shoes. 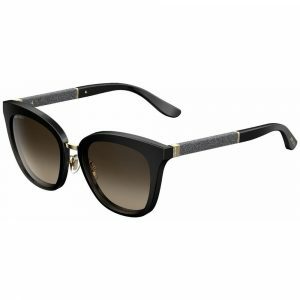 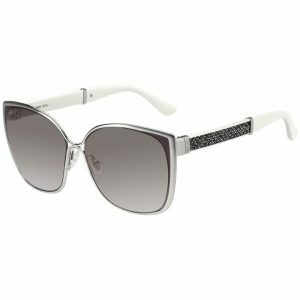 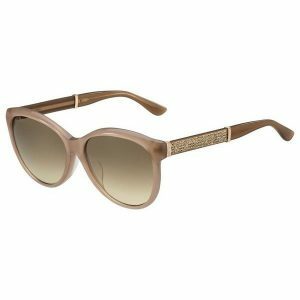 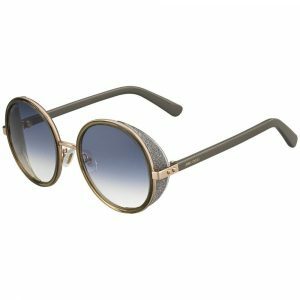 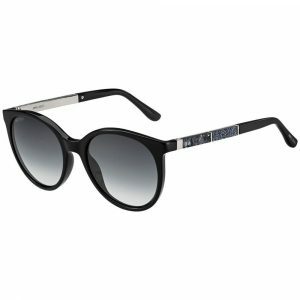 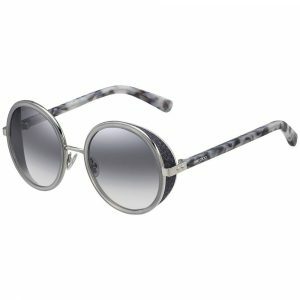 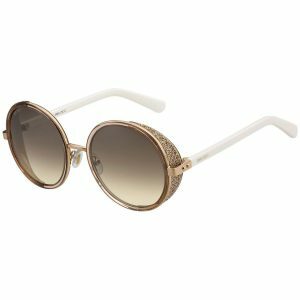 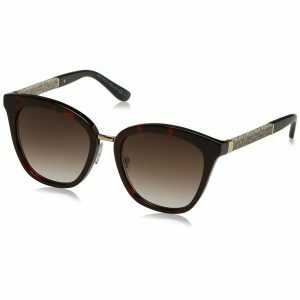 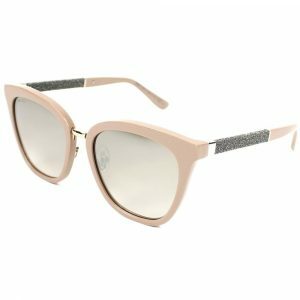 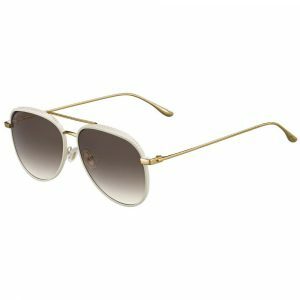 You may also like to visit Guess Brand Sunglasses.